Ferre L'uomo by Gianfranco Ferre 3.4 oz / 100 ml Eau De Toilette spray for men. 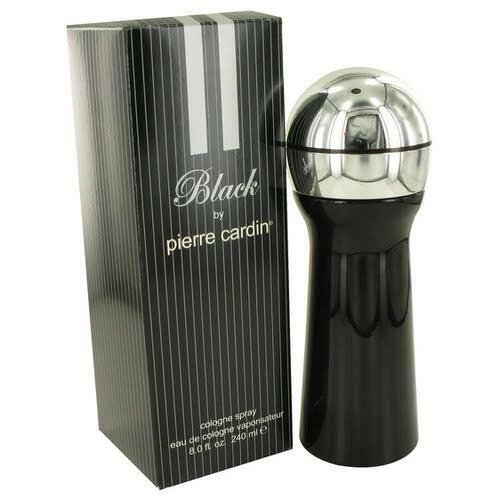 The composition opens with sharp and spicy notes of bergamot, ginger, cardamom and black pepper. The heart provides long-lasting freshness with violet, artemisia, sage and green apple. The base consists of extracts of sandalwood, Spanish cedar, moss, amber and vanilla. 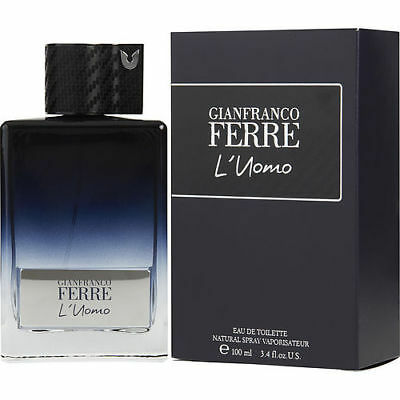 Notify me when "Ferre L'uomo by Gianfranco Ferre 3.4 oz EDT for men" is re-stocked.